Home Unlabelled Is Tiger Vs Phil "The Match" Worth The Hassle Of Finding A Free Streaming Site? 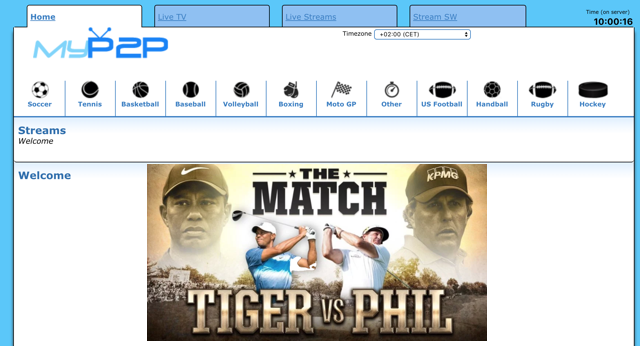 Is Tiger Vs Phil "The Match" Worth The Hassle Of Finding A Free Streaming Site? I think everyone in the world agrees that paying $20 to watch Tiger Woods and Phil Mickelson play a match to make themselves $9 million richer is completely out of the question. But is it worth the time it will take on your laptop to find a quality free stream? The dreaded notifications wants to know question of "Block" versus "Allow" to make the stream work or infect your computer with deadly virus never happens. And if you believe that you're an idiot! In my streaming life, I'm 2 wins against 10 losses. Sorry guys I couldn't be arsed.